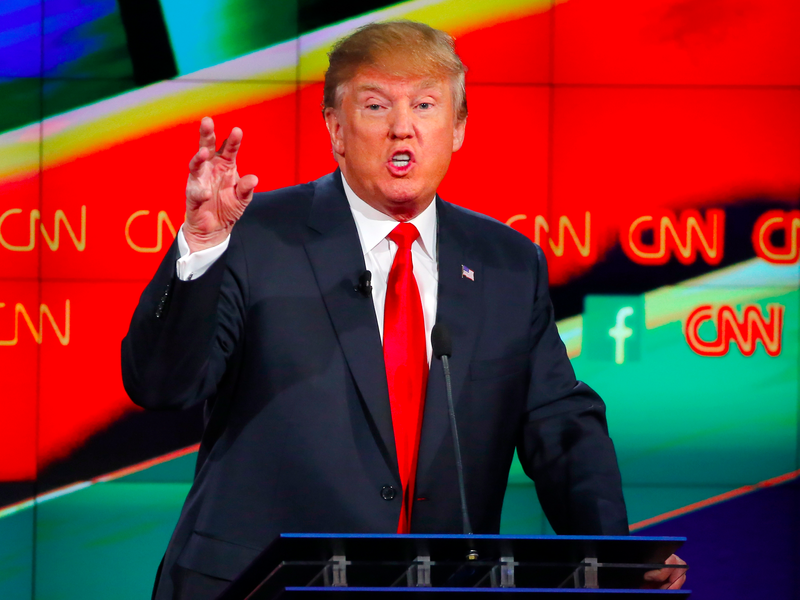 Will CNN air Donald Trump’s counter-Fox programming? Donald Trump has announced he will no longer be participating in Fox News’ debate on Thursday, and instead he has scheduled a counter event, to air at 9pm ET in Des Moines, Iowa. The event, as described by Trump’s team in an email release to the media, calls it “Donald J Trump’s Event to Benefit Veterans Organizations,” — and the big question is, will CNN air it? This will be the first time that a presidential candidate has forsaken a debate event and instead has thrown his own event… at the same time. If CNN airs the event (which, I’m willing to say they probably will), CNN will be the real winner of this whole Fox News Megyn Kelly/Donald Trump fiasco, because although the ratings for the FNC debate will probably be higher than Trump’s event, it will take viewers away from Fox and give CNN a much larger audience than they could’ve anticipated for another channel’s debate night. Conservative commentator Ann Coulter is throwing around a claim CNN has already said that they will air Trump’s event, which, at this point, appears to be utterly false. 1 Comment on Will CNN air Donald Trump’s counter-Fox programming?